Why don't you limit the price? 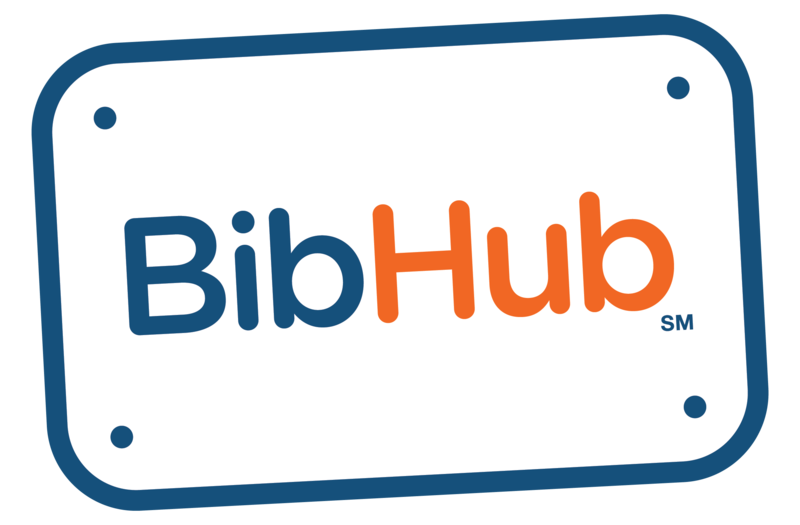 – BibHub, Inc.
We fully support the free market system and have built our system accordingly. There are processes and controls in place across the race industry to limit the opportunity for price gouging. Add in BibHub transaction fees and race-imposed Transfer Fees, sellers will need to keep their prices competitive in order to make a sale.